BERLIN -- Germany's government agreed to buy a 7.5 percent stake in European Aeronautic Defence and Space Co. after failing to find a private investor, ensuring its sway over Europe's largest defense company remains on par with France. State-owned development bank KfW Group will acquire the shares, valued at 1.2 billion euros ($1.6 billion) from Daimler AG next year and hold them until a long-term solution is reached, the Economy Ministry. 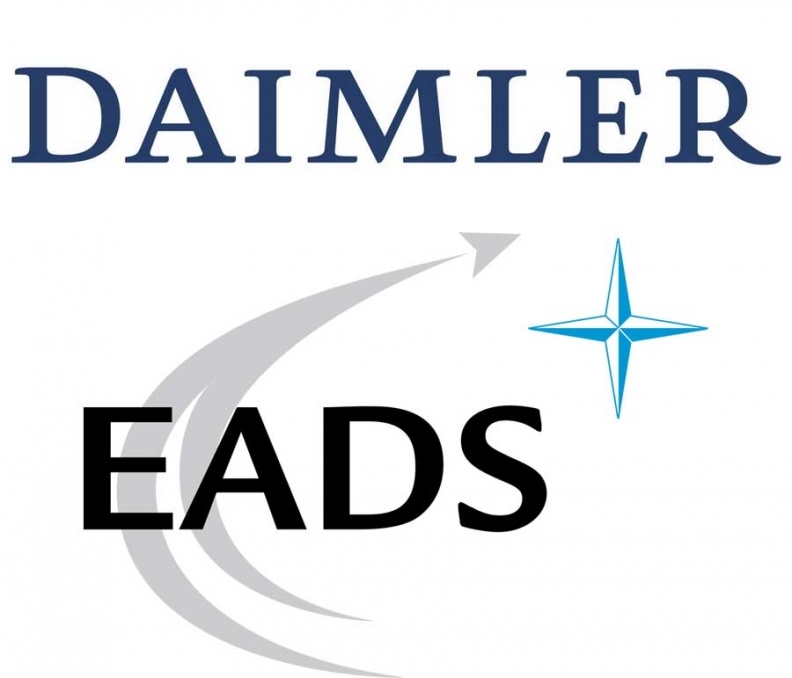 Daimler, the maker of Mercedes-Benz vehicles, will halve its direct holding in EADS to 7.5 percent from 15 percent with the deal. An agreement will be signed between the automaker and KfW by the end of the year. "Due to the strategic importance of EADS, the government has decided to safeguard the German-Franco balance," the automaker's Chief Financial Officer Bodo Uebber, who is also EADS's chairman, said in a statement. "It would be very, very positive for Daimler to take a step forward in an exit from EADS," said Albrecht Denninghoff, an analyst with Silvia Quandt Research in Frankfurt. Chancellor Angela Merkel's government delayed a decision on what to do with the EADS stake, the parent of Airbus, spending months seeking a possible investor in German industry or even in Qatar. "The government doesn't want to have this," Klaus-Heiner Roehl, an economist specializing in industrial policy at Cologne Institute for Economic Research, said in an interview. "The big question is whether they'll ever find somebody who would both represent German interests and want to buy it." EADS, based in Paris and Munich, has seen its stock has jump 21 percent this year, valuing the company at 17.3 billion euros.